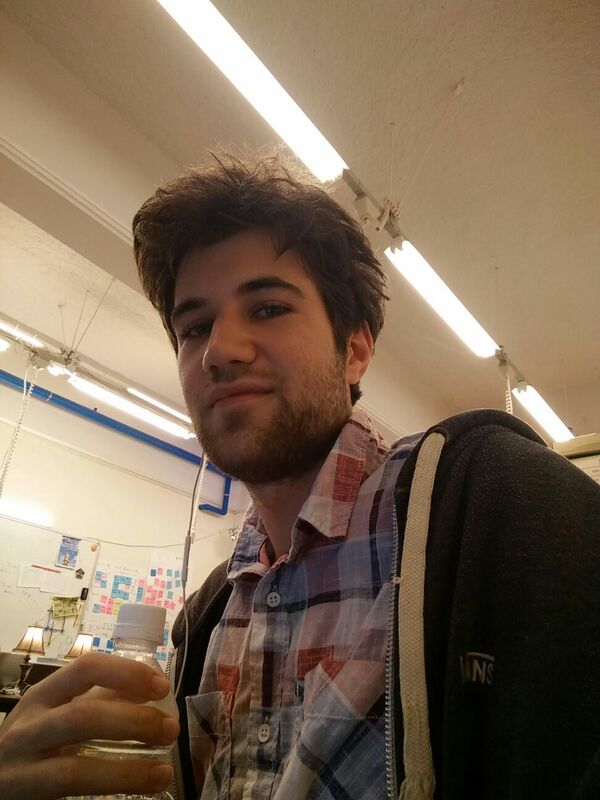 My name is Daniel de Luca, and I’m a Game Development student at the HvA. On this website you can view different projects of mine, which are all made in Unity3D. After this semester I will do my final internship and write a thesis. FishyFishy is a simple game which mainly focuses on the learning part. You get an English word, and underneath 3 Japanese words. The Japanese user has to press the correct Japanese corresponding word. The player gains “Fishpoints” after every correct word, which the player can buy fish with for their virtual aquarium (which are more popular in Japan than in the west). This game is created by two Japanese students and me. You can see the prototype here. Magnetic Duo is another local multiplayer game, but this time it’s a puzzle game! while the other player can push blocks, and turn them around. With these two simple mechanics, it’s possible to make many levels to enjoy at your own pace.